Need your daily fix of free apps? We’ve handpicked 46 iPhone, iPad and iPod touch apps that are free today only. 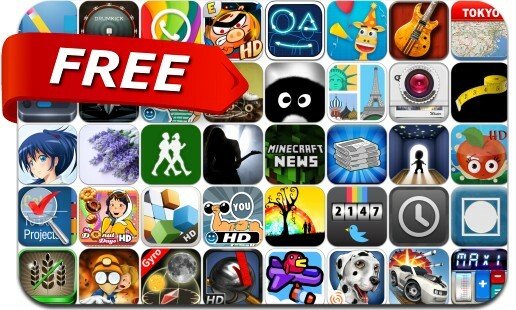 This apps gone free alert includes Table Top Racing, Gravity Maze, ActMonitor, Percepto, Toon Shooters, InFocus Pro, Friend Check, Ball Towers, Mechanic Panic, Orasis, Anime Music Radio, MaxiCalc, InstaText and many others.